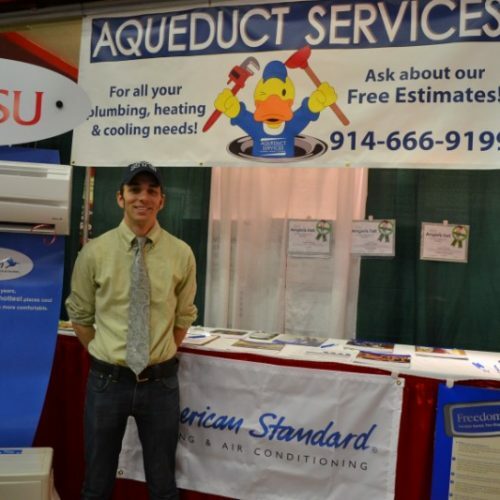 The oldest regional Fall home expo conveniently located at the Westchester County Center. 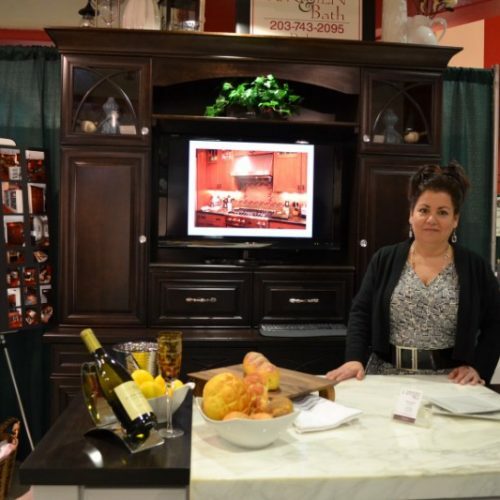 Featuring a variety of home products & services, with a metro flair! 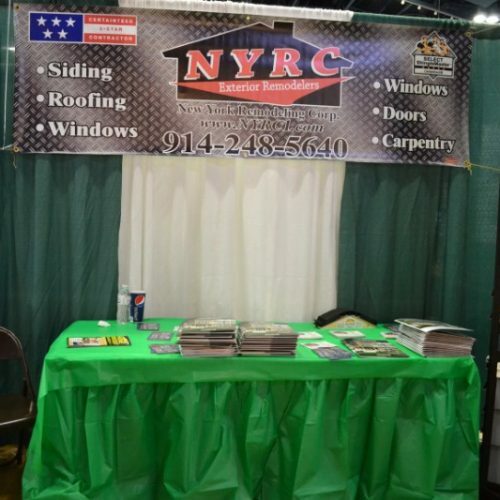 Work directly with: builders, remodelers, architects, contractors & many more home improvement vendors all under one roof. 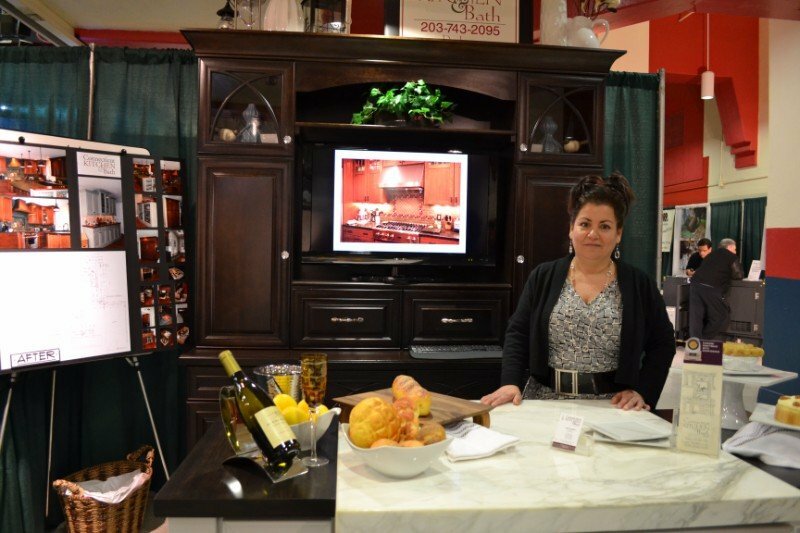 windows, spas, custom shelving & much more! 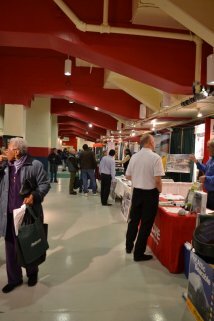 And don’t forget to enter the various drawings to win great prizes including a Bath Room Vanity from MRS Kitchens. Claim your Free Tickets Now. 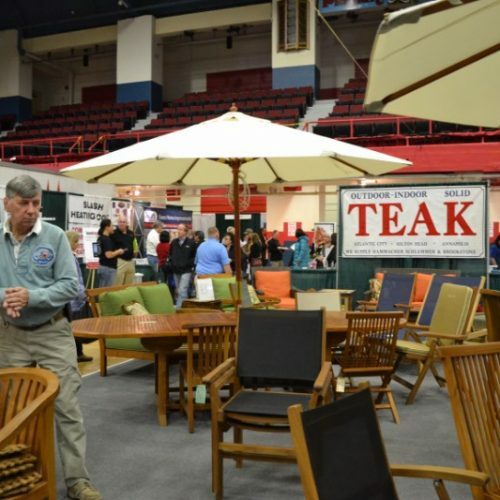 The 15th Annual 2019 Fall Westchester County Home Show is one of Jenks Productions’ most popular regional home shows. 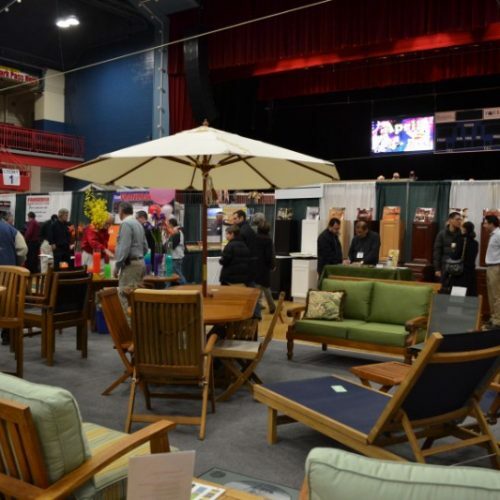 Located at the Westchester County Center in prestigious White Plains, NY, this home expo show boasts an elite attendance from one of the wealthiest enclaves in the metropolitan area. 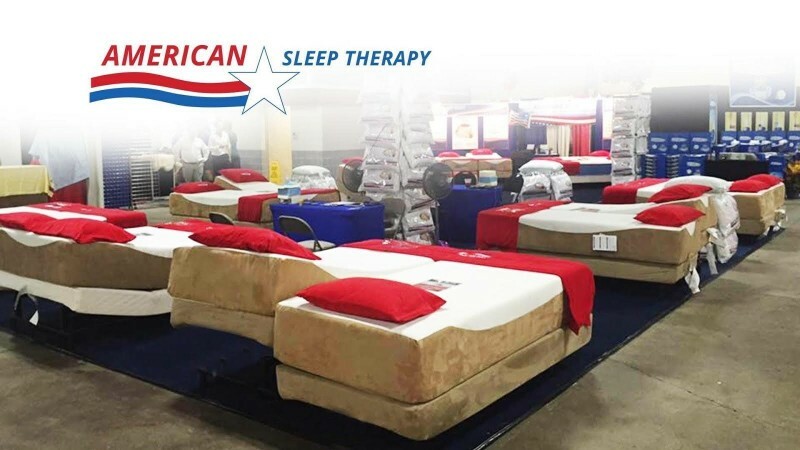 With New York City just a stone’s throw away, this home show offers a diverse array of home products and services showcased with a unique metro flair, featuring local, state and national home vendors presenting inventive and inspired displays. 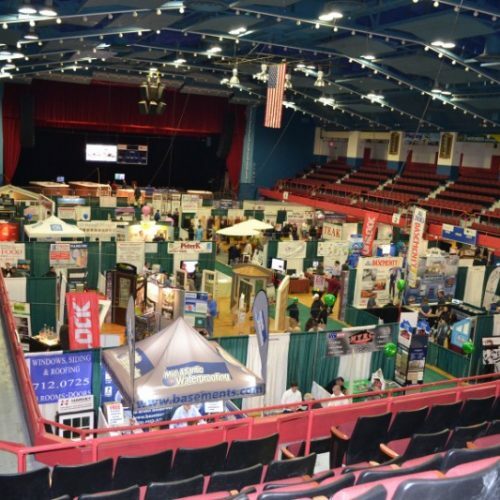 The Fall Westchester County Home Expo offers over 150 displays of the very best home improvement companies in the Metro area, attracting attendees from the suburbs to the city. 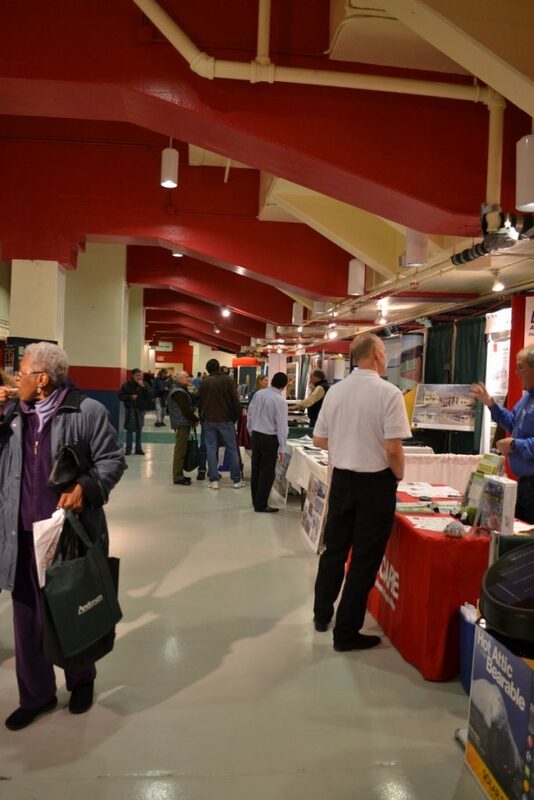 Consumers can meet directly with experts in every field related to home care and home improvement. Register to win prizes and much more! 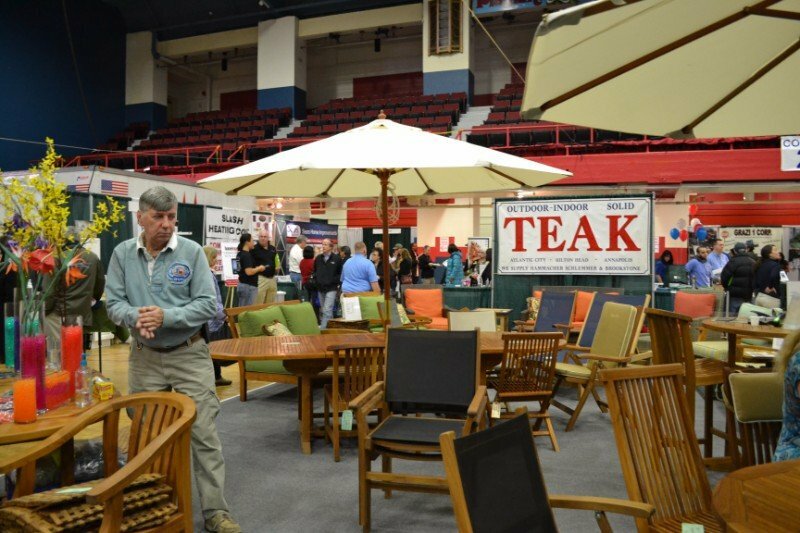 Jenks Productions offers more than 40 years of experience presenting exhibitions and trade shows and produces 22 shows a year in Connecticut, Massachusetts, Rhode Island, Pennsylvania, and New York. 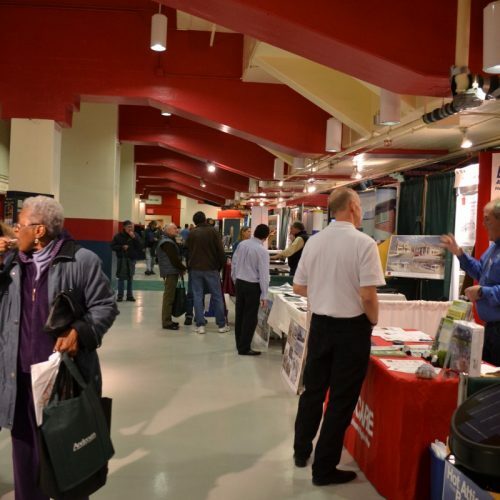 Learn more about our comprehensive home shows, exciting wedding shows and bridal expos! 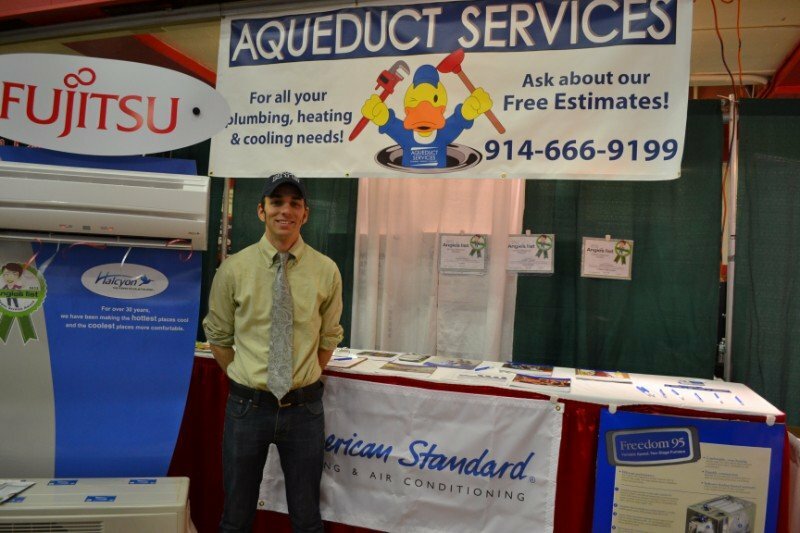 Home expo attendees should make sure to enter our Fall Home Energy Grand Prize. Winners will definitely be prepared for winter with four $500 certificates towards home heating oil or propane from Petro Oil & Burke Energy. Certain restrictions apply. 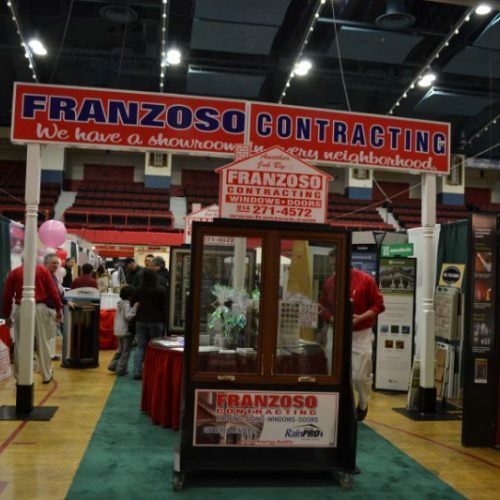 Franzoso Contracting has been providing top of the line service to Westchester, Putnam and Rockland Counties for 29 years. 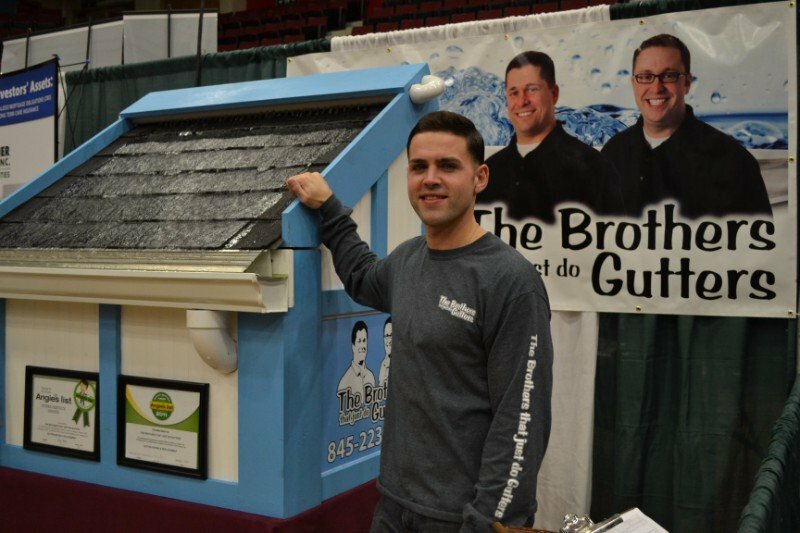 Register to win a ProVia Deluxe or Duraguard Storm Door. 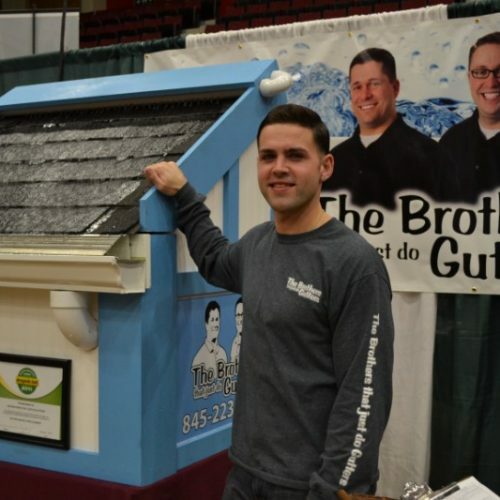 Completely free when installed with a new entry door unit by Franzoso Contracting. Value up to $1,100. 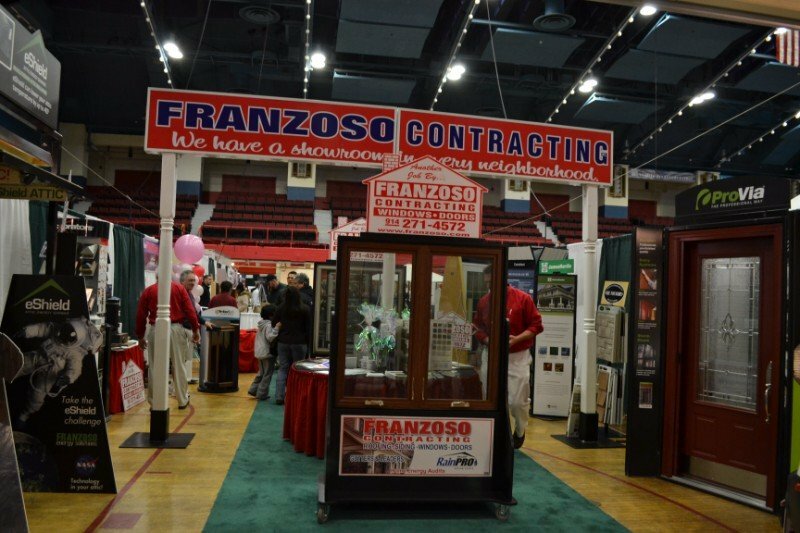 *Without an entry door unit; Franzoso will install the selected storm door unit on your existing entry door for $150 labor only for the drawing winner of this promotion. *Unit supplied with standard hardware and stock sizes; Custom hardware or sizes priced additionally; factory lead times apply. 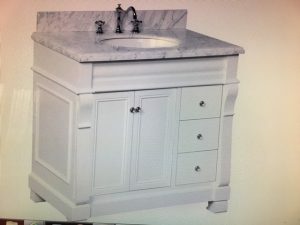 MRS Kitchens – Register to Win a Classic White Bathroom Vanity with Carrara Marble Top, Retail Value $1,200. 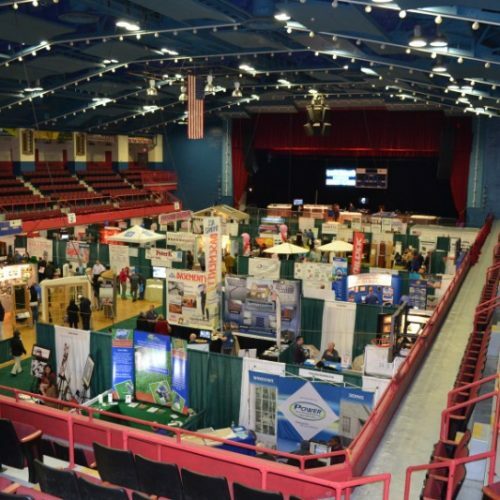 WHITE PLAINS, NY – The 15th Annual Fall Westchester County Home Improvement Show on November 2nd and 3rd, 2019, at the Westchester County Center offers more than the usual home expo. 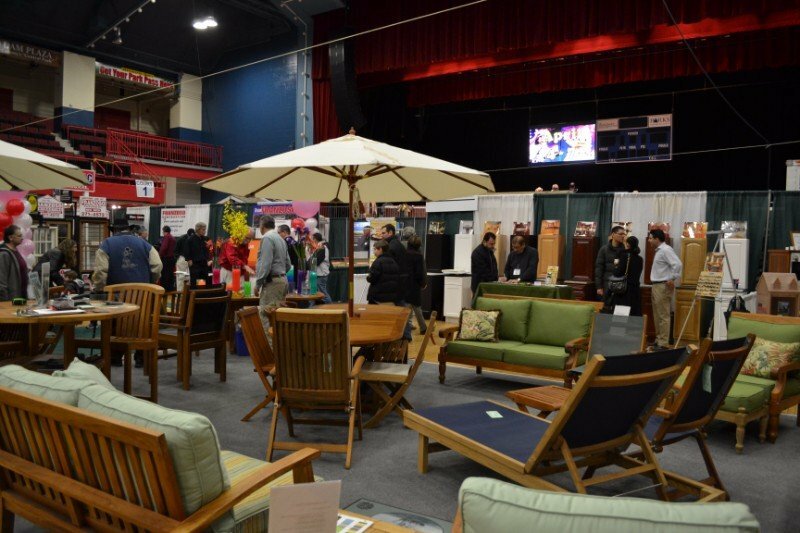 This year’s fall home show event showcases a variety of innovative, high tech and creative home improvement products and displays, along with local crafts and great prizes – all presented with classic hometown flair. 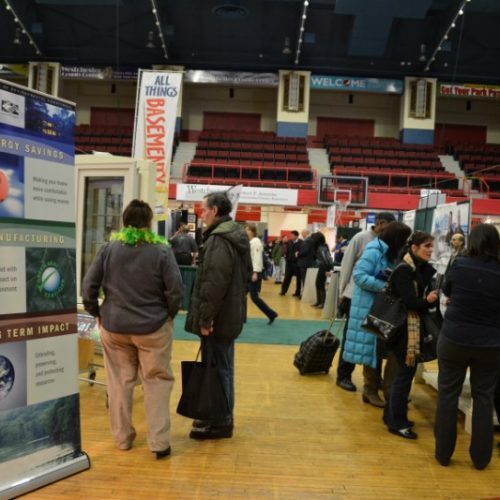 Over 150 companies will converge at The Westchester County Center, in White Plains, NY, to present various types of products and services at this exciting home expo. 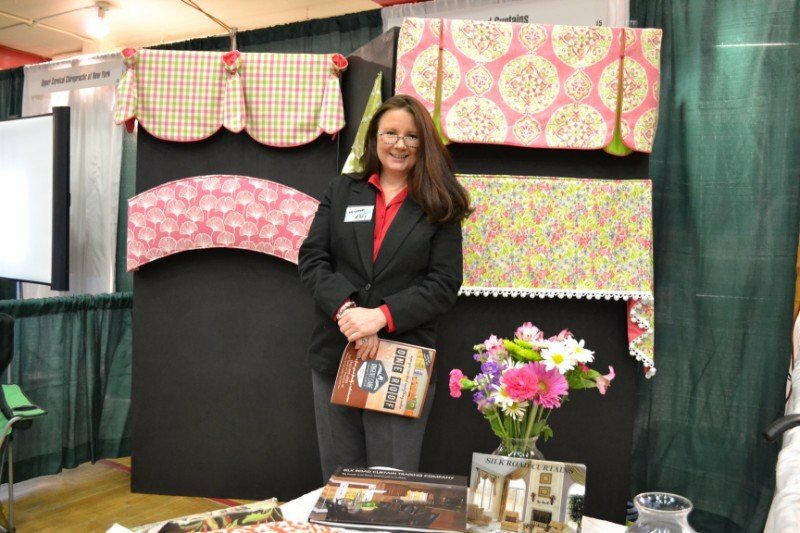 Talk to home designers, general contractors and a variety of other experts to discover great home remodeling, updating and design ideas at just the right price to fit any budget. 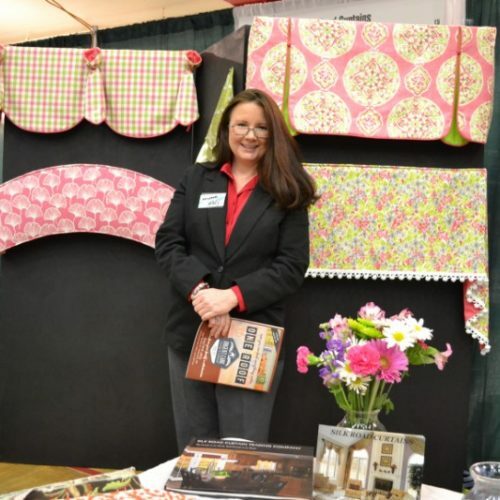 Home improvement specialists can assist consumers in determining which enhancements to the home will benefit homeowner’s wallets and even create tax savings. 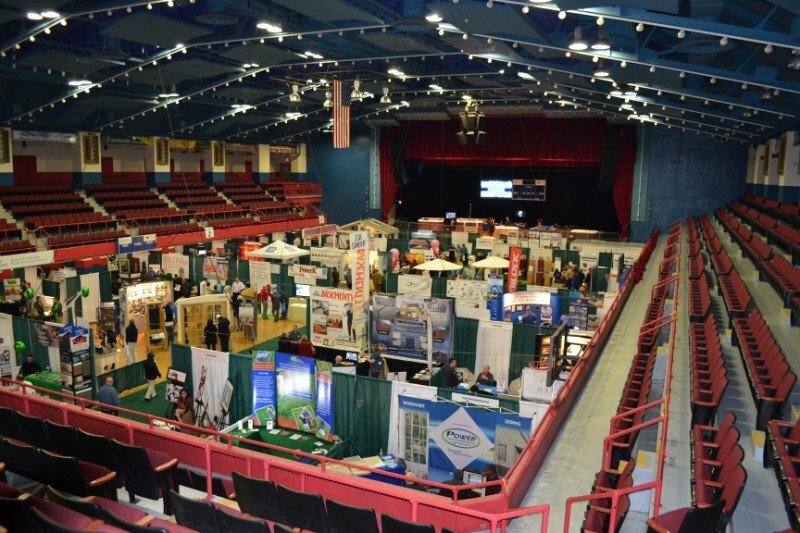 Companies exhibiting at the 15th Annual Westchester Fall Home Improvement Show include kitchen designers, custom kitchen cabinet builders, custom home builders, bathroom remodelers, general contractors, handymen, landscape designers and basement water-proofers. 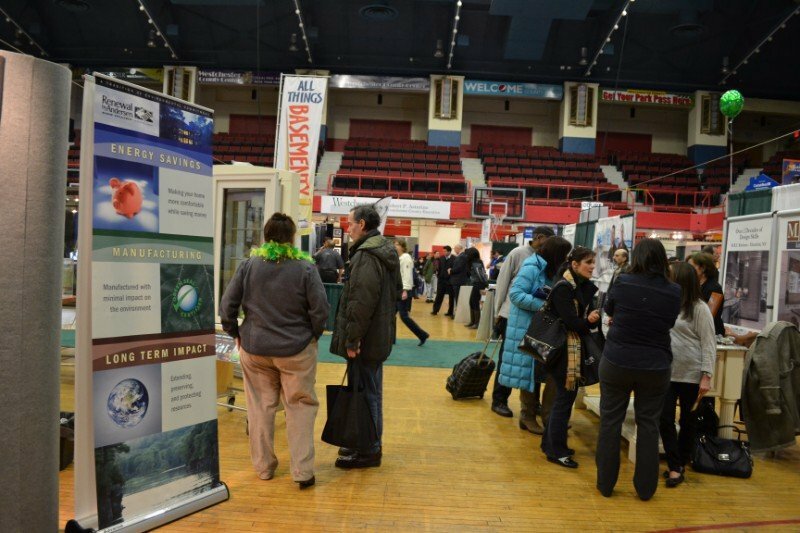 You can investigate solar energy for the home, watch a cooking show, or learn about banking, real estate taxes, insurance, and investment options. 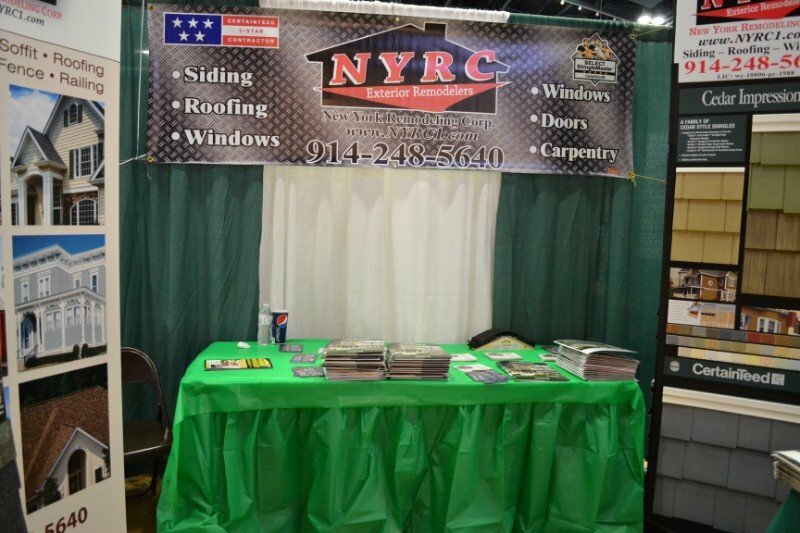 Shop for the latest in windows and doors, gutters and siding, communication services, flooring, heaters, lighting, roofing, bathroom designs & decor, cutlery and cookware, tree and lawn services, pool tables, spas, painters, stairs and railings, shelving, mattresses, publications, chiropractors, as well as vacations and much more! The list is endless! 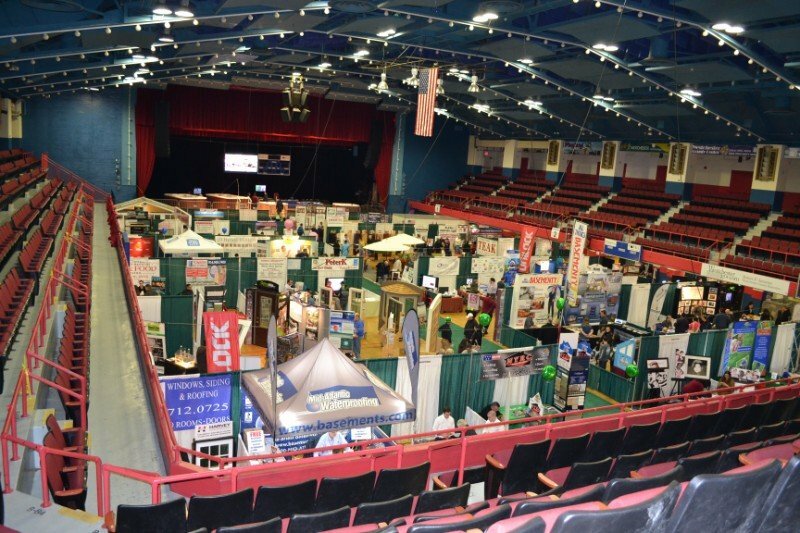 Exciting Home Expo Attractions & Contests! 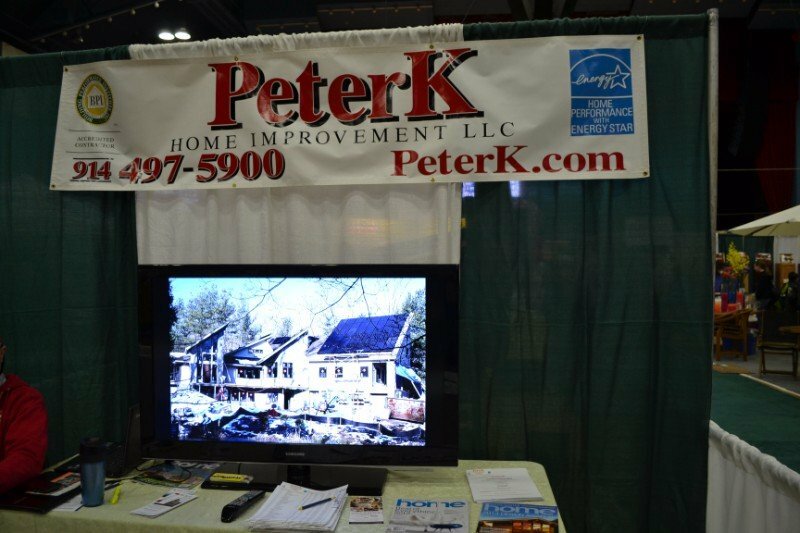 Petro Oil and Propane and Burke Energy are giving away (4) $500 gift certificates for oil or propane. 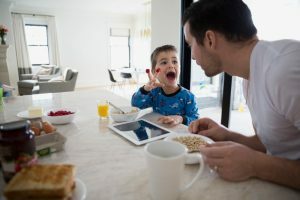 Take a tour of the Fios Connected Home and enter for a chance to win the Fios Connected Home upgrade. 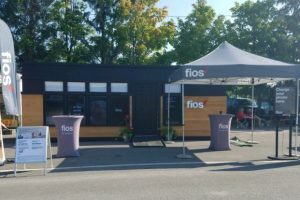 You could win Free Fios for five years and over 30 devices like a 4K TV, gaming console, computer system, smart appliances and much more. 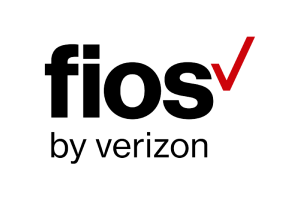 Learn more about Fios. 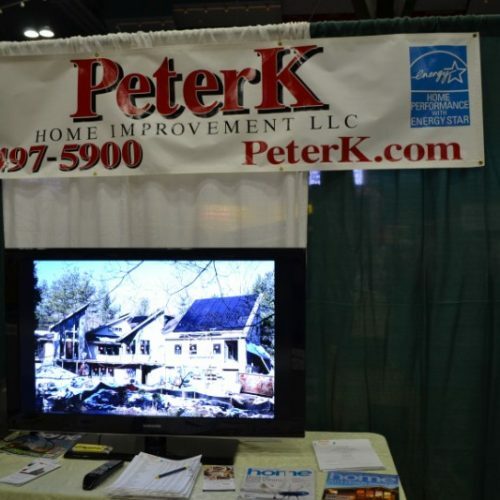 For more home show information visit https://www.jenksproductions.com/event/westchester-fall-home-show/ or contact Wes Jenks at 800-955-SHOW or wes@jenksproductions.com. 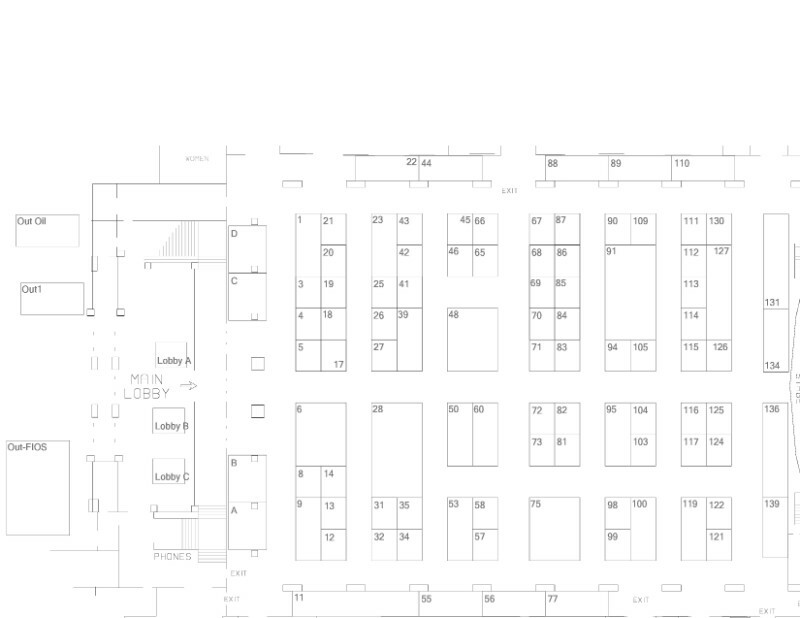 Jenks Productions, LLC, has more than 40 years’ experience with exhibitions and trade shows and currently produces 22 shows a year in Connecticut, Massachusetts, Rhode Island, Pennsylvania, and New York. To view a complete list of upcoming shows, visit https://www.jenksproductions.com/full-schedule/.